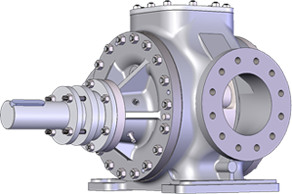 We understand how important reliability is for plant operators utilising pumps in the bitumen industry. 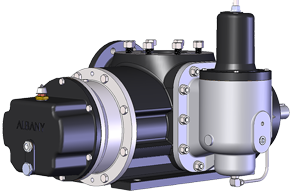 We have a proven track record of supplying pumps for this exacting market, not just in the UK but across the world. 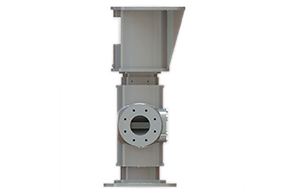 We know that our customers need to keep their Bitumen plant running smoothly, which is why we have developed a reliable range of pumps, with many options designed to suit every requirement. Having worked in the Bitumen industry for many years, we have found that the majority of our pumps have been used for transfer duties; pushing cargo from one tank to another, from tank to mixing plant, to and from weigh kettles or for unloading and loading road and rail tankers. Our smaller, non-integral heated versions, are mostly used for applications such as pavement sprayers. 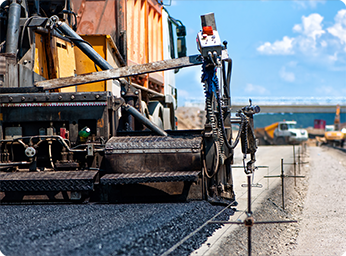 Albany’s Bitumen intended pumps are currently used in the world’s finest asphalt plants and many refineries. 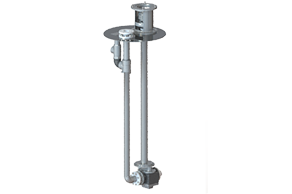 Our model range can be used externally serving horizontal and vertical tanks or for immersed use in horizontal tanks. We also offer thermal oil or electrically heated pumps which are perfect for use with thick, viscous products, such as Bitumen. 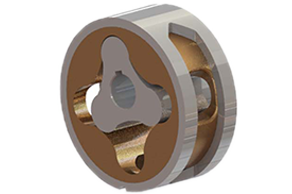 Albany Pumps has also developed a simple leak-free seal cartridge system, which eliminates wasted product and delivering significant environmental benefits. When our seals are correctly maintained, they are even known to have exceeded a five year life span. 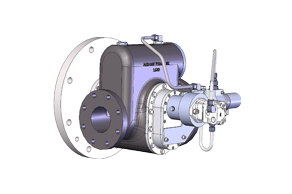 Spare parts required to maintain your pump can also be manufactured and supplied by Albany, keeping your pump ancillaries and servicing all under one roof. 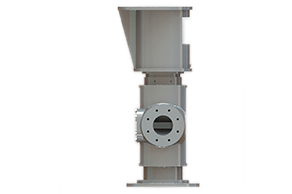 Wear-resistant pumps are supplied for the Bitumen market, ideal for the mixtures used in the carpet industry, clay pigeon production and also for pipe coatings.We understand that you may also want to upgrade your Bitumen pump, without the need to purchase a new one. That’s why we offer our latest leak free system as a retrofit upgrade to the majority of existing solutions. 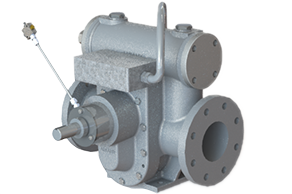 Each of our pump types has a range of options that can be added, such as casings, shaft and bearing materials, rotor styles and more. 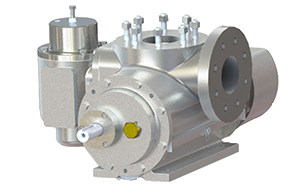 Our External Gear Pumps (G) and Twin Screw Pumps (S), are all appropriate for the Bitumen market sector – browse our brochures or build your pump from our handy online configurator tool to find your ideal solution.